The 2018 Honda Odyssey has been a part of the Honda lineup for as long as we can remember, and every year it just gets more fantastic. The Odyssey provides drivers with more family-friendly features than they could ever hope for. 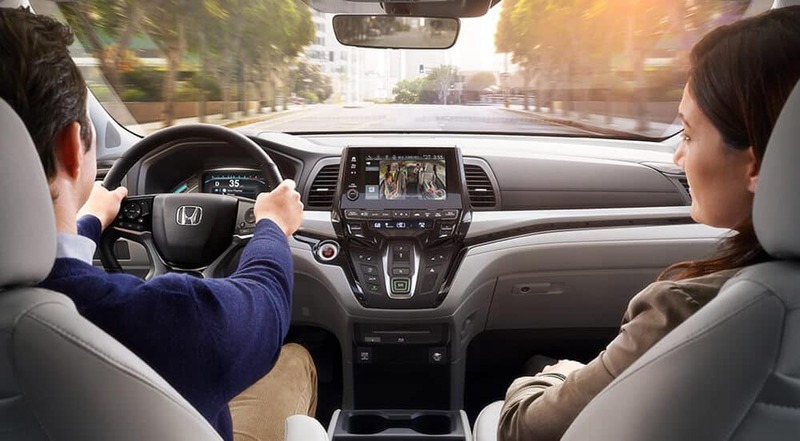 Recently, the 2018 Honda Odyssey showed worthy of a spot on Wards 10 Best UX list. Stay tuned to find out more about this achievement and what it took to get there. Before getting into how the Odyssey won this award, we have to discuss what the award means. To start, UX is short for user experience and is commonly used in measuring how easy to use, unique, and resourceful the vehicle’s features are. The proper combination of these elements should make for a positive user experience. Wards list intends to spotlight vehicles that they feel have done outstanding jobs in this area. This way, other vehicle manufacturers can learn what drivers really like and improve their vehicles to match the demand in the future. According to Wards, the main driving forces for deciding a winner included whether or not they had driver-friendly interfaces, easy-to-program navigation systems, dependable crash avoidance tech, and simple smartphone integration. With a little bit of help from excellent interior features like Magic Slide second-row seats, HondaVAC, CabinTalk, and CabinWatch, the Odyssey shows a lot of potential—leading to winning an award and earning a spot on this list. Senior editor Tom Murphy pointed out how the above features help to propel a win and also stated that the Odyssey was filled with “enough family friendly features to lure away shoppers who were considering a utility vehicle instead.” The many great things the vehicle has on display are only partly the reason why the Odyssey continues to be one of America’s most popular minivans. This list only covers a few of the many features that the 2018 Honda Odyssey has to offer Michigan drivers. 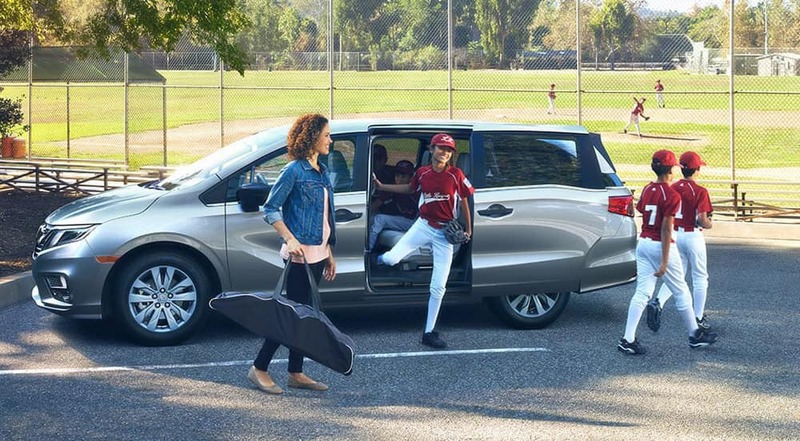 Stop in at your closest West Michigan Honda Dealer to take the minivan for a spin. You can also contact us online for more information regarding financing and current offers.